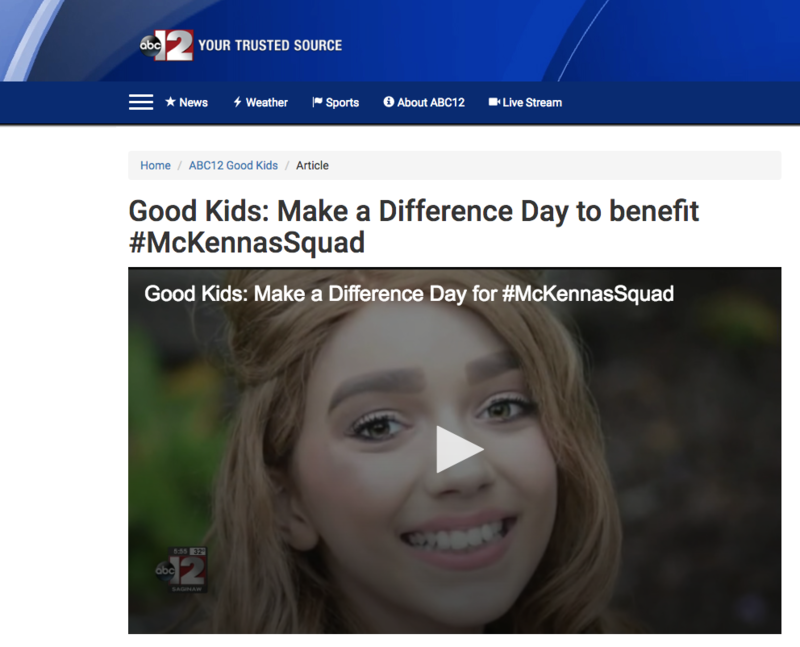 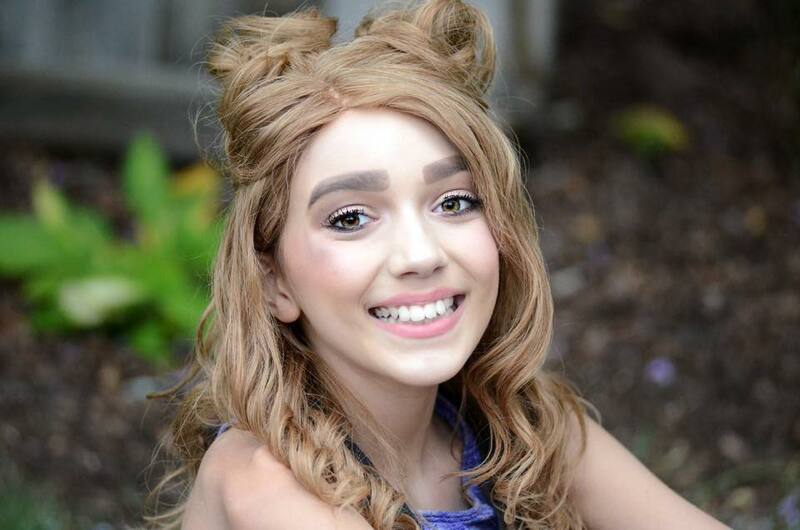 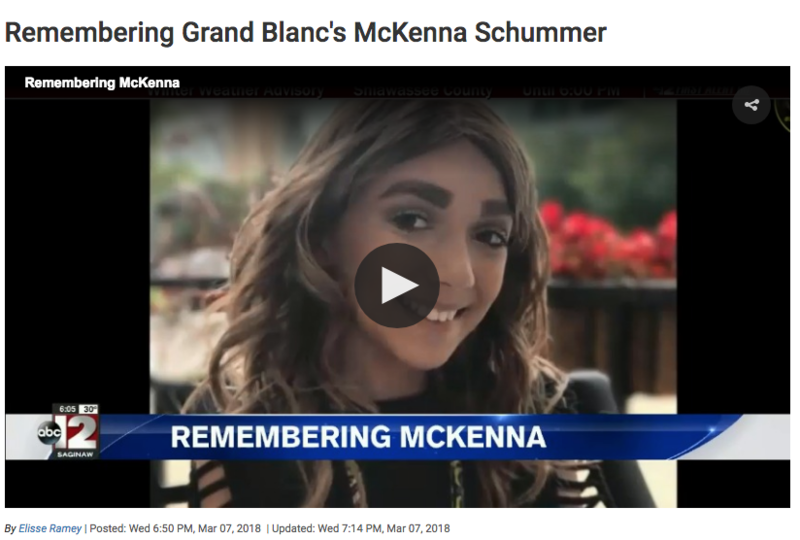 After going through some of the darkest and trying of times battling osteosarcoma, 11-year old McKenna Schummer found her passion for make up. 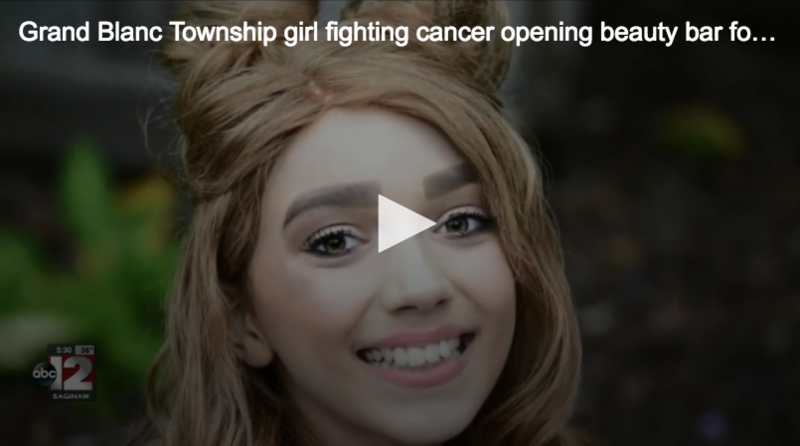 Her infectious smile and amazing attitude has inspired so many. 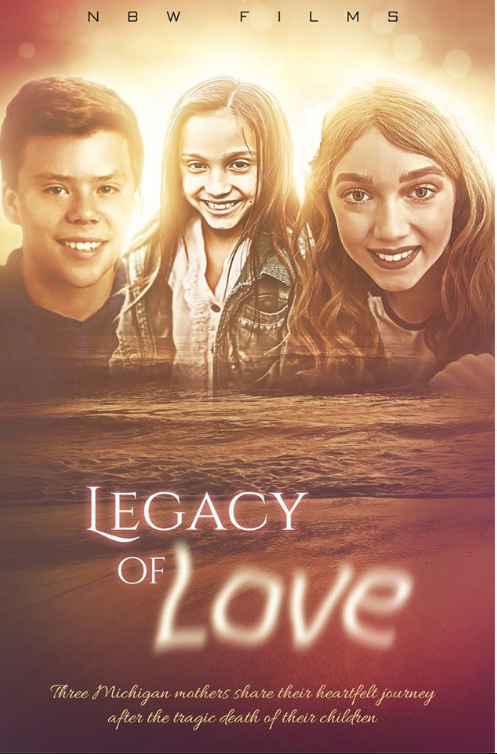 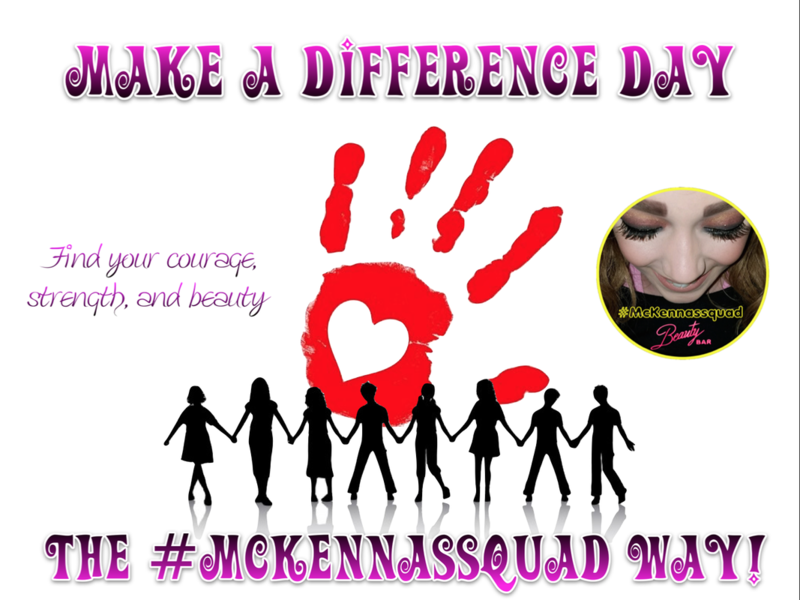 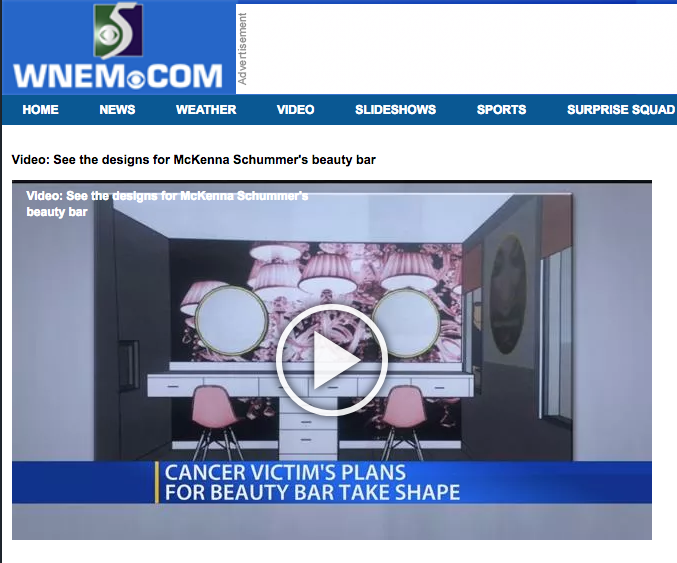 Now, in honor of McKenna, the Beauty Bar is her legacy left to help other children at the hospital where she received her treatments. 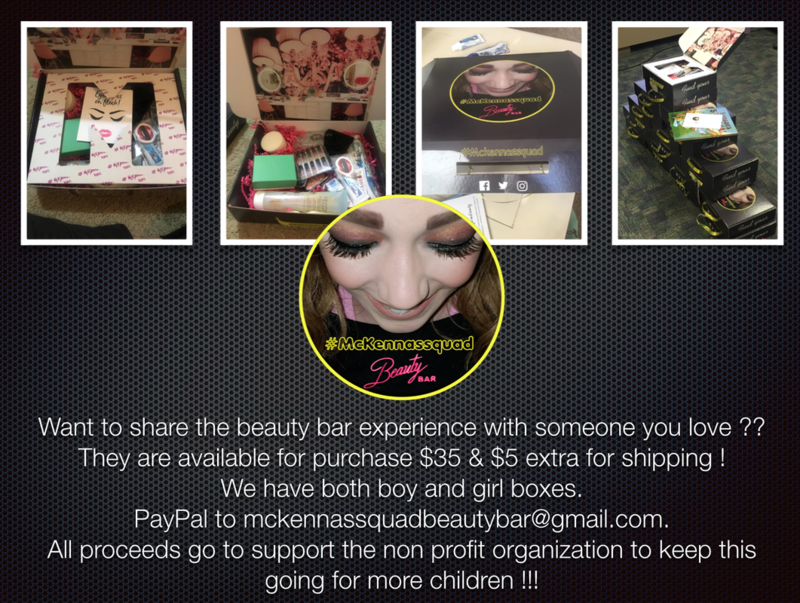 SHARE THE BEAUTY BAR EXPERIENCE TODAY!